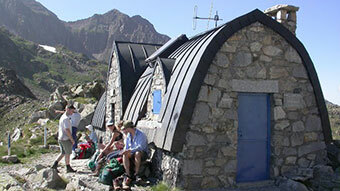 Many of our activity holidays run from our base in the French Pyrenees. 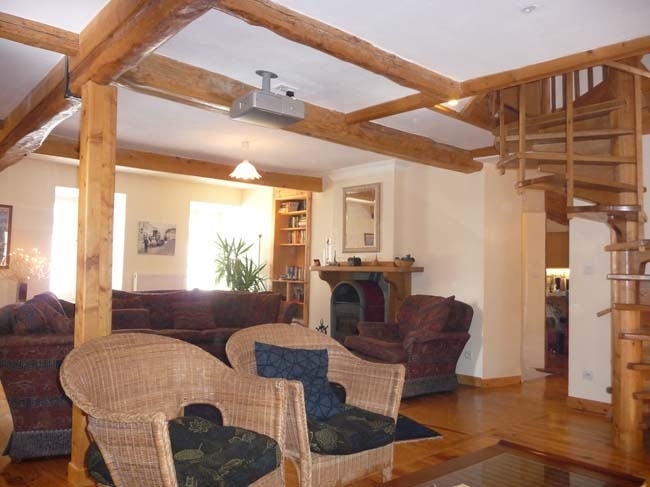 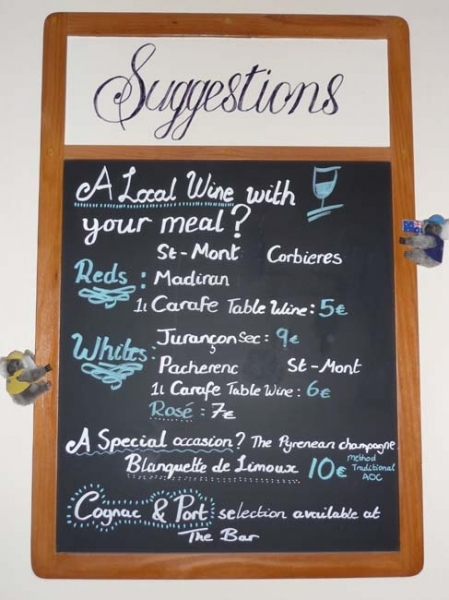 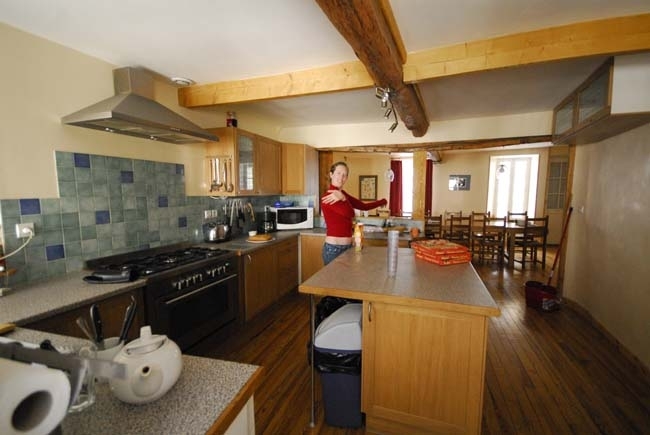 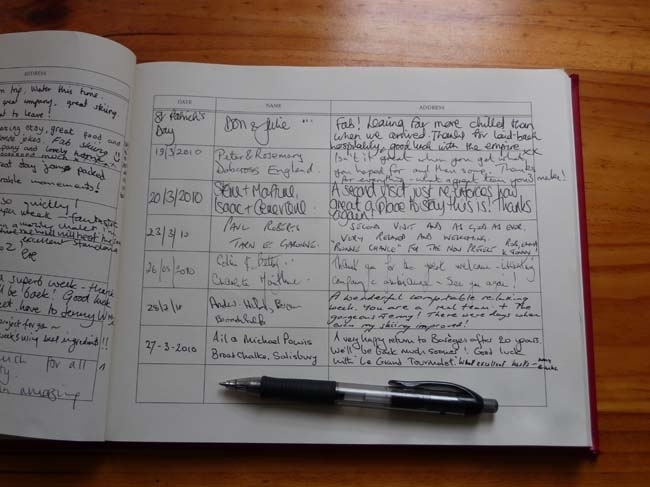 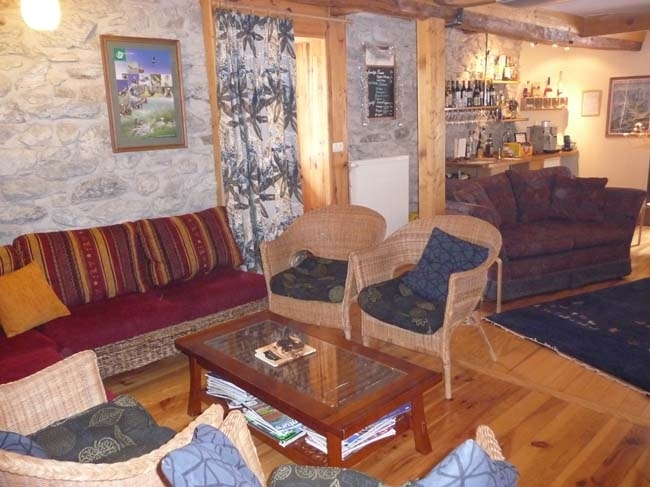 If you choose one of these MountainBug holidays, your accommodation will be in the 3-star catered chalet, Les Cailloux owned by Mountainbug Directors, Robert and Emma Mason. 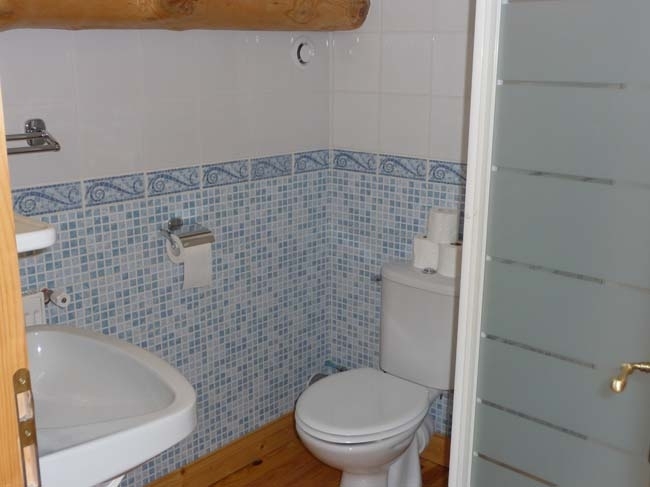 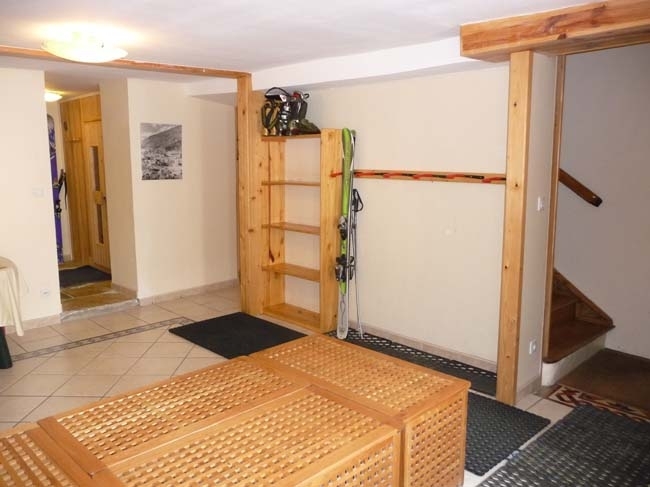 The chalet is finished and run to a high standard. 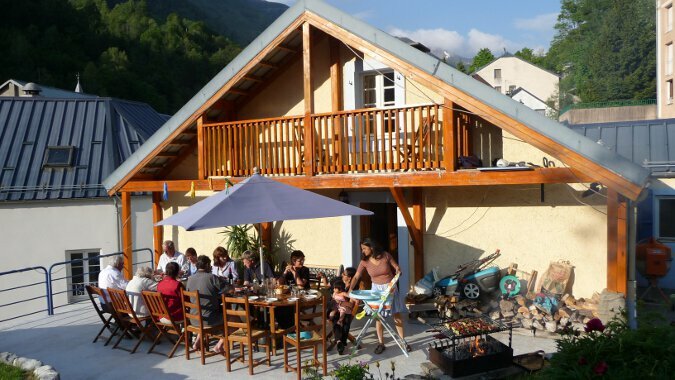 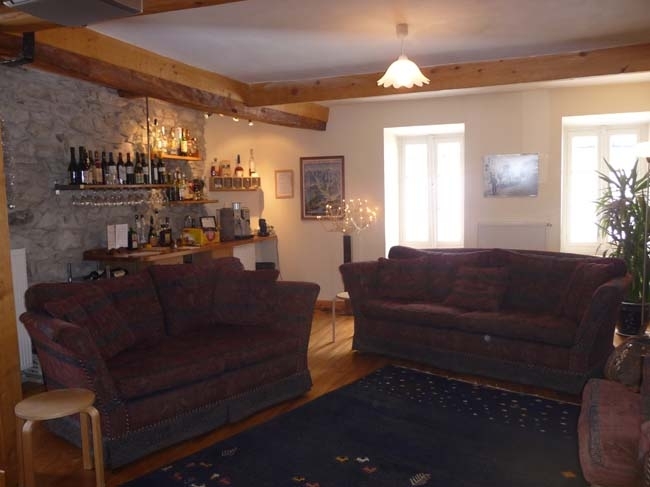 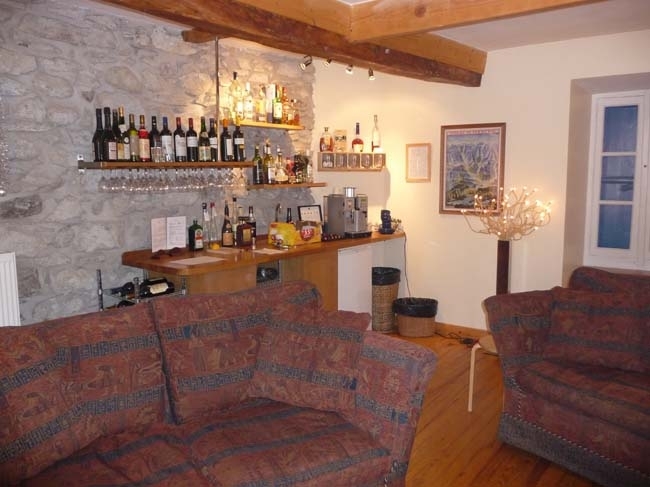 The Chalet is in the heart of the traditional mountain village of Barèges which provides the perfect environment in which to relax in after a day’s activity. 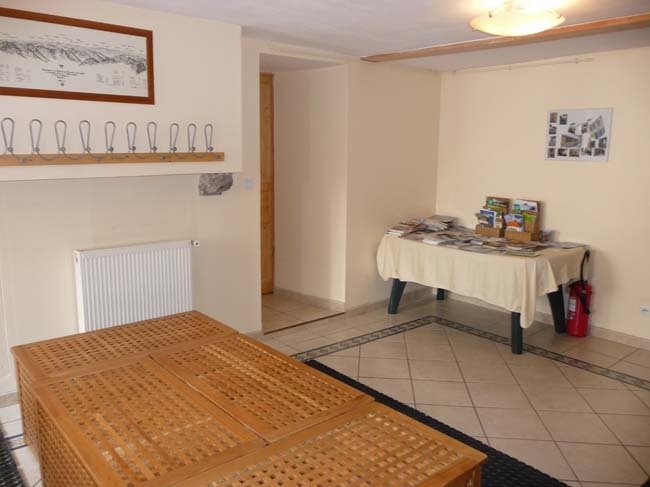 We can also arrange as part of your guided holiday with us other accommodation options such as hotels, guest houses and refuges. 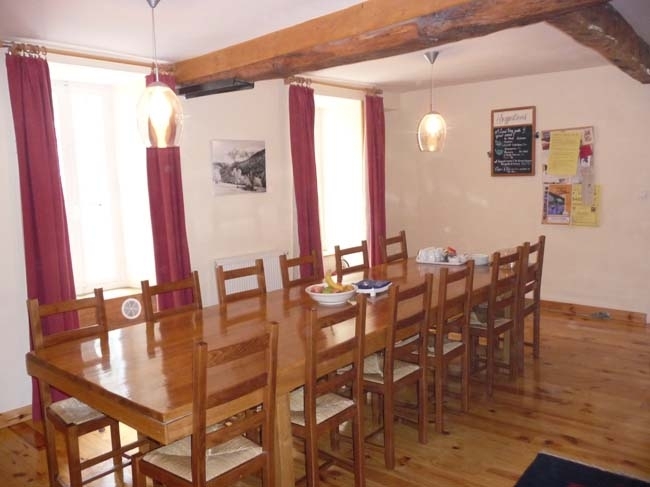 For large school and corporate groups we have extensive experience in organising a variety of mountain holidays and can offer a range of accommodation to suit varying needs / levels of comfort. 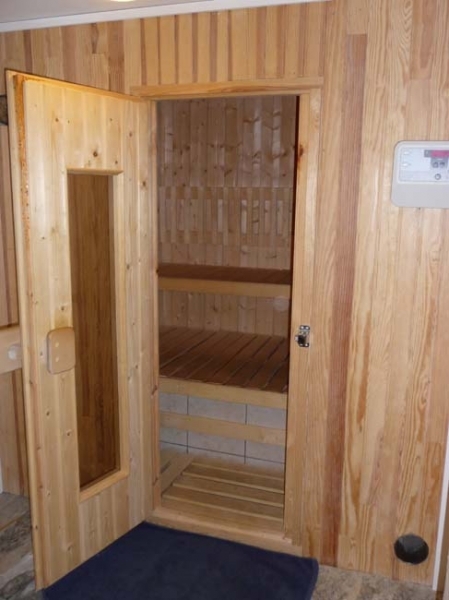 Please contact us to discuss options. 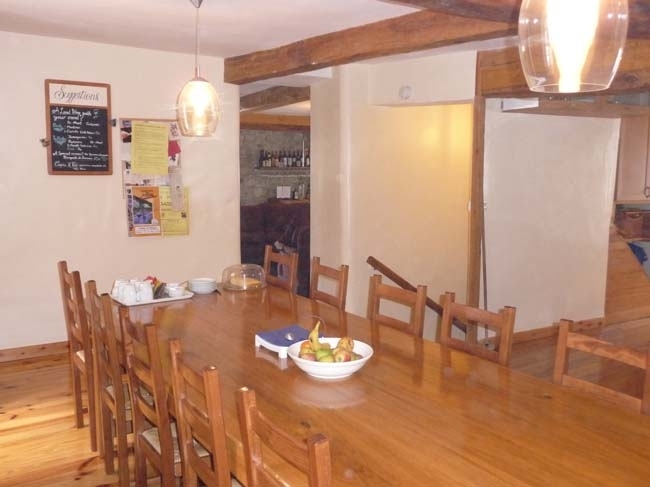 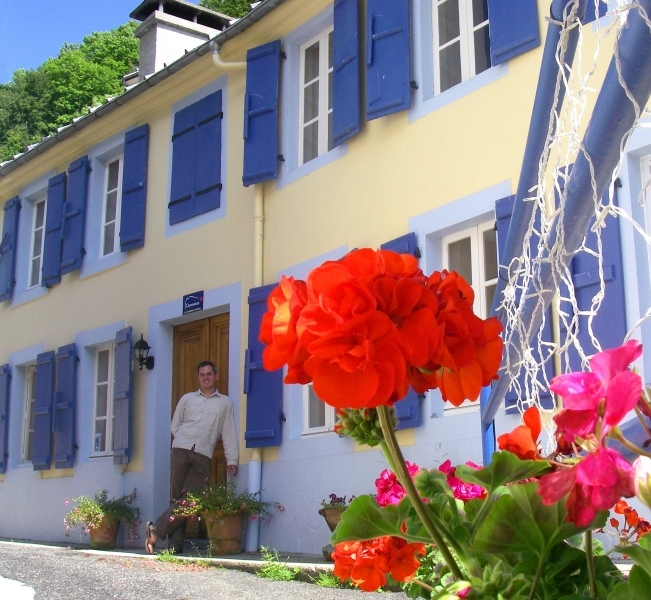 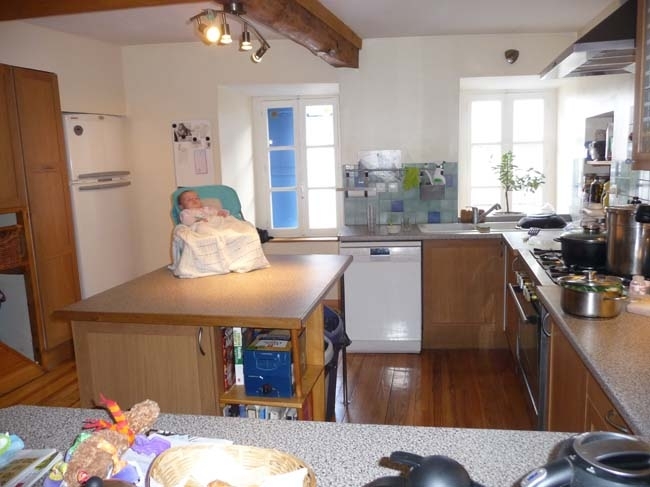 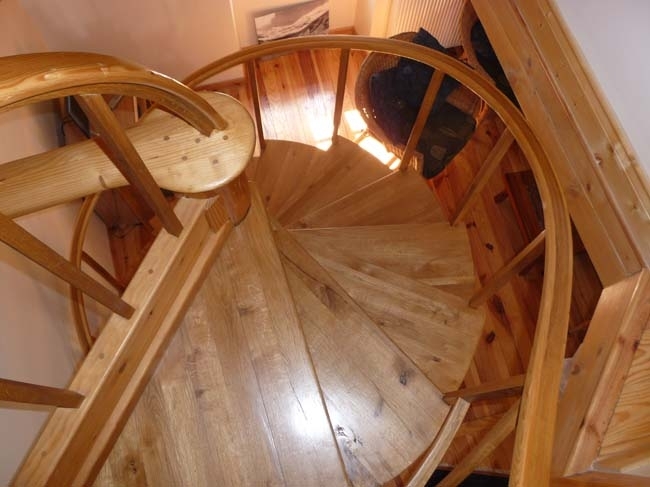 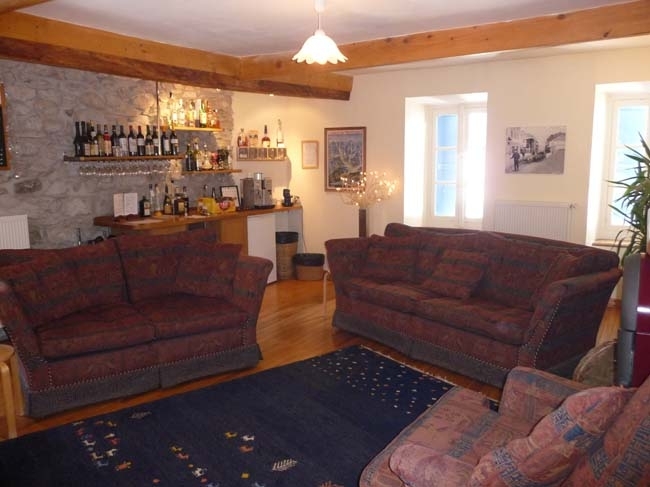 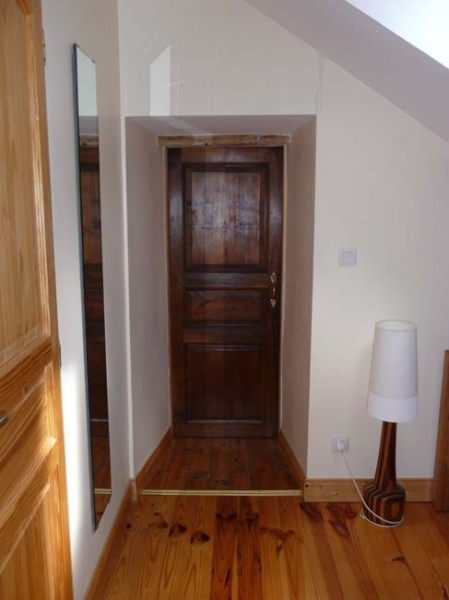 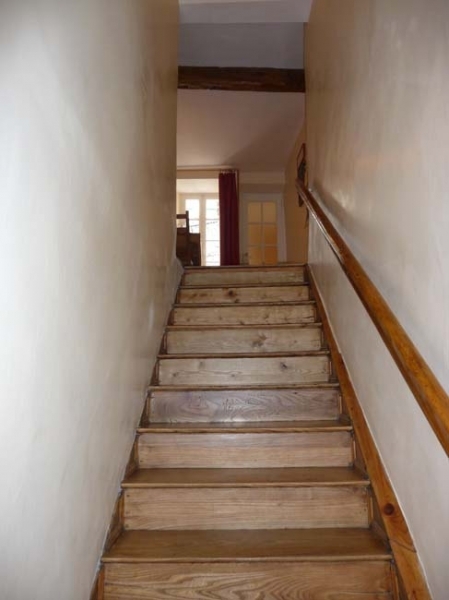 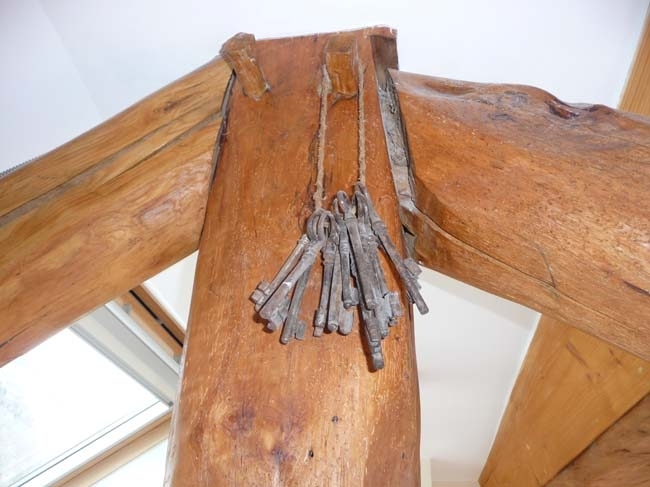 The renovated, 300 year old chalet, Les Cailloux, is rated 3-star by Gites de France. 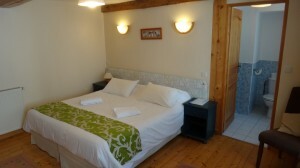 It has five spacious, ensuite rooms, one of which is a very large two-bedroom suite. 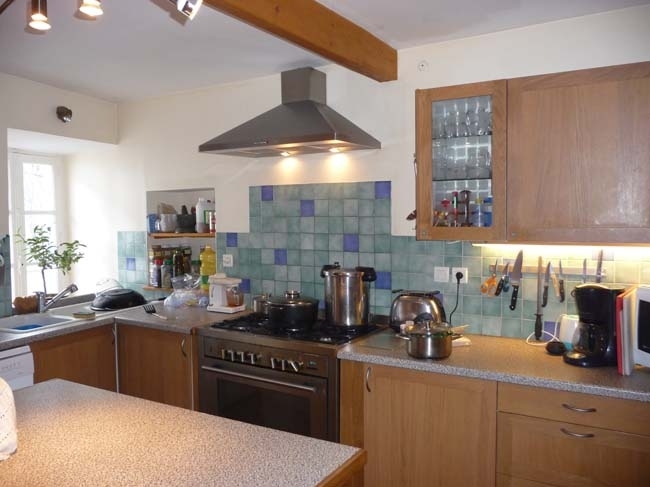 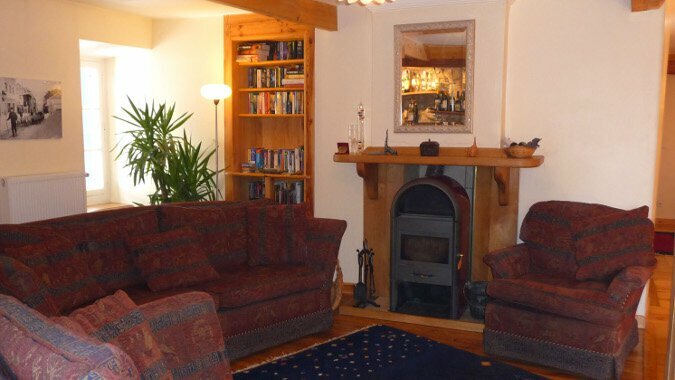 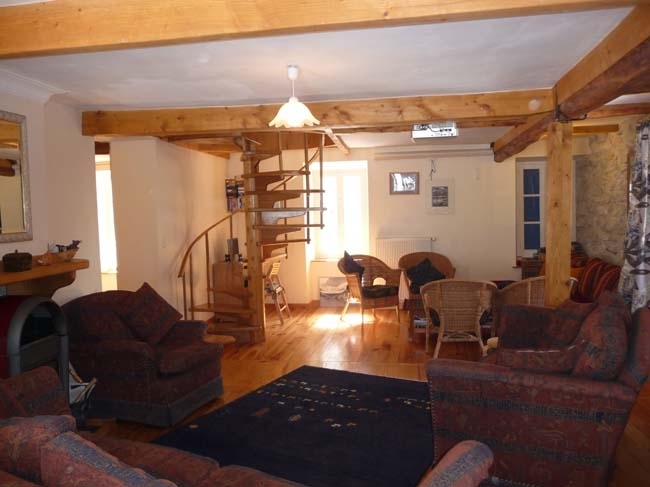 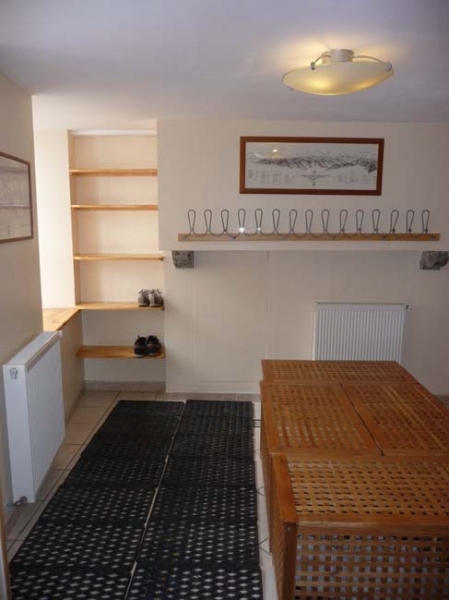 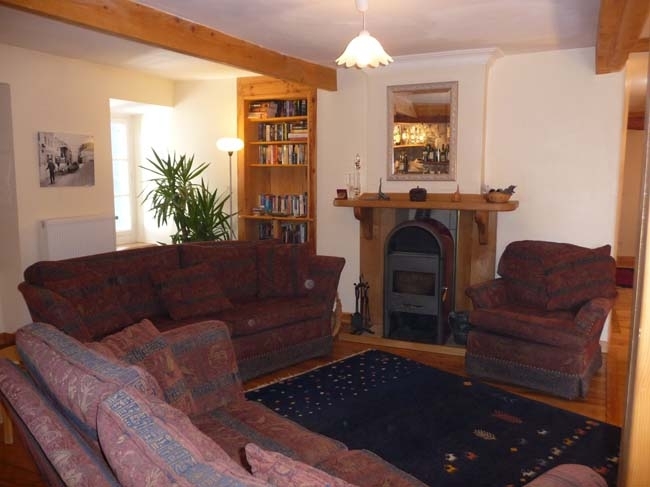 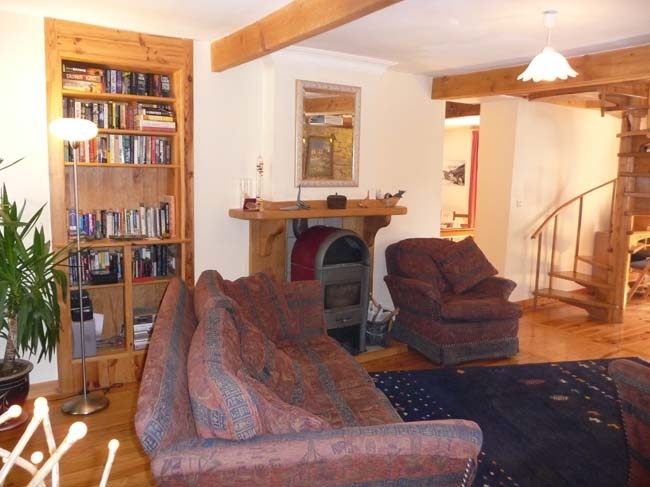 Guests also have access to the spacious lounge and games room, sauna and gear storage/drying areas. 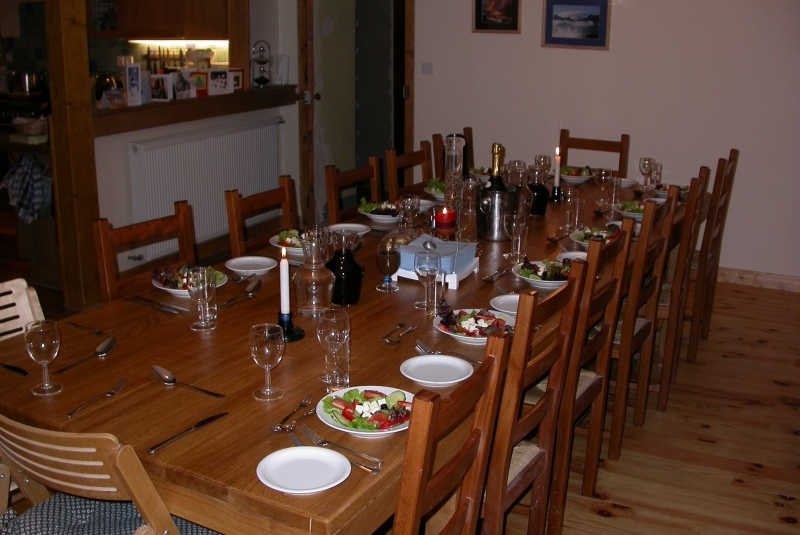 Available on a half-board basis, all guests share breakfast and evening meals at our large dining table. 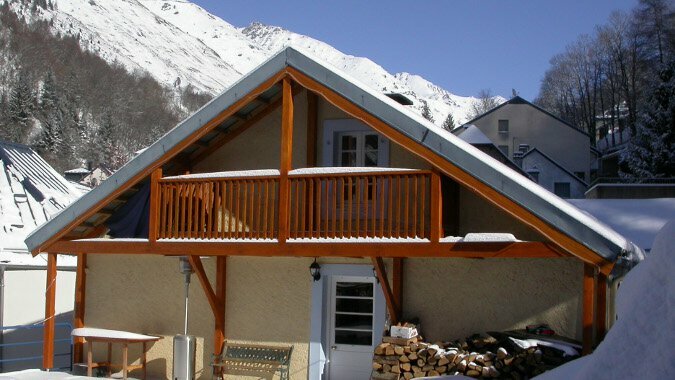 Find out more about the chalet. 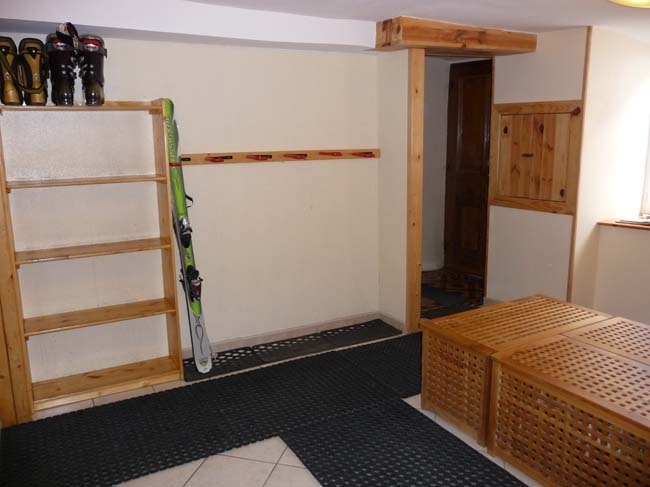 You can also read about the chalet as a skiing, snowboarding or snow-shoeing base on our ski chalet page. 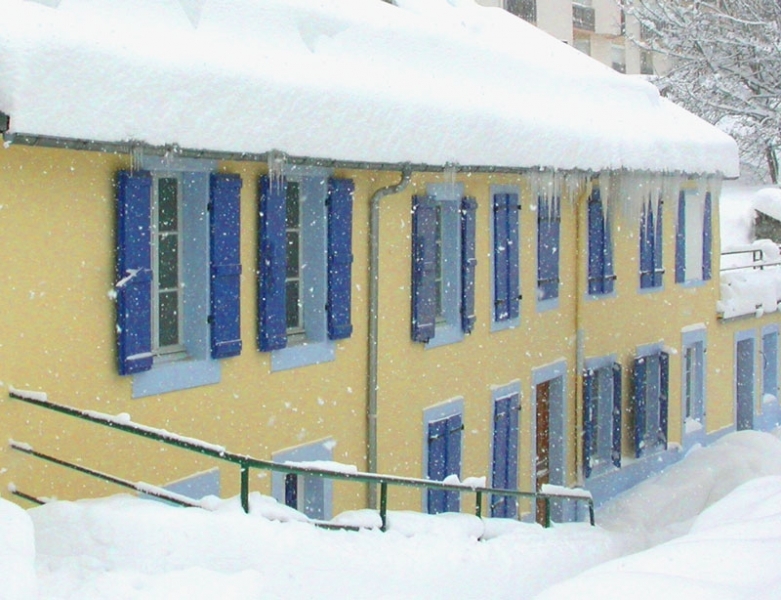 What is Chalet life like?